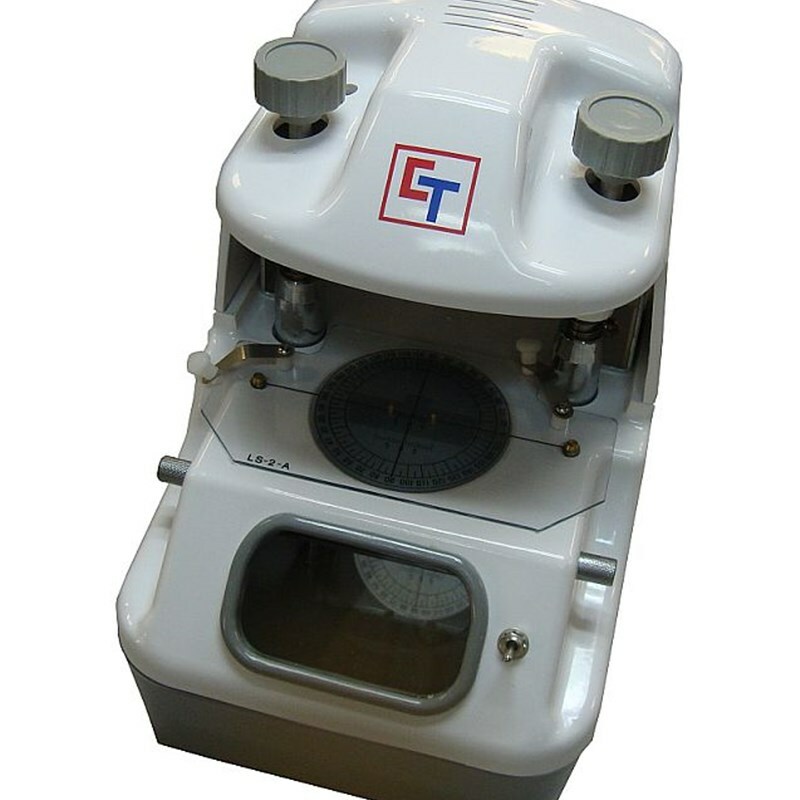 This automatic lens groover is extremely easy to use and operate and is suited for all optical labs or retail shops The auto groover features three precision grooving options:. Center, front-curve and rear- curve grooving The depth and location of the groove ca. be easily and accurately adjusted. This auto groover is designed to work on plastic, polycarbonate and glass lenses.